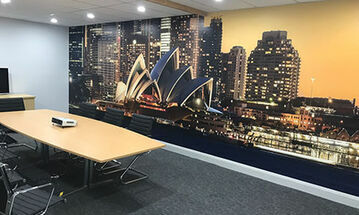 If you have your own image and you would like to get it printed as wallpaper mural, please send it to us with the size of your wall and we can give you a quote and check the resolution. 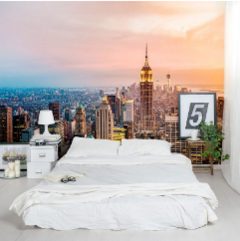 In case you are looking for a photo or design to get printed, check these websites: Dreamstime, Shutterstock or Adobe Stock and send us the image ID. 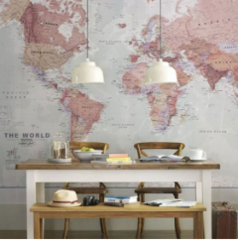 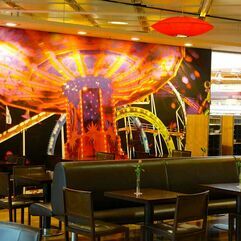 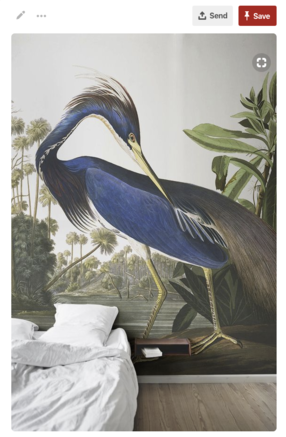 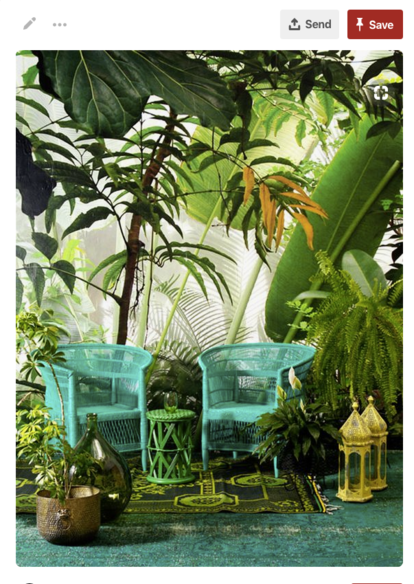 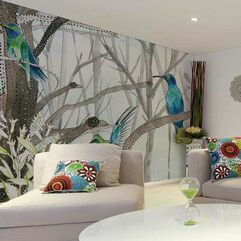 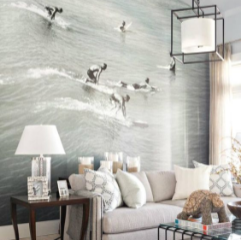 Just to give you an price example: a custom wallpaper mural from your image at a print size of 350 cm wide x 250 cm high, costs $472.00 plus $25.00 for Australia wide shipping . 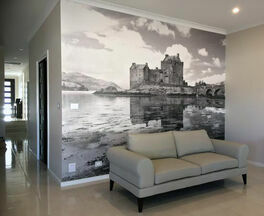 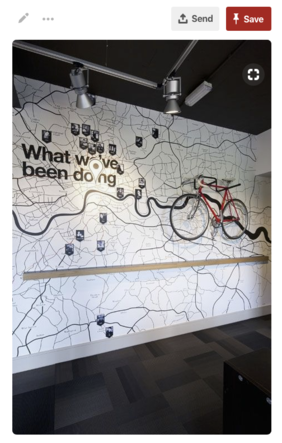 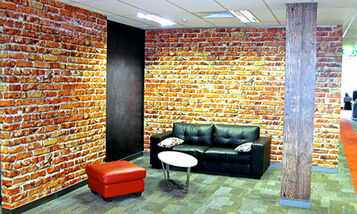 To receive a quote, just send us the size of your wall in an email and we get back to you within 24 hrs.